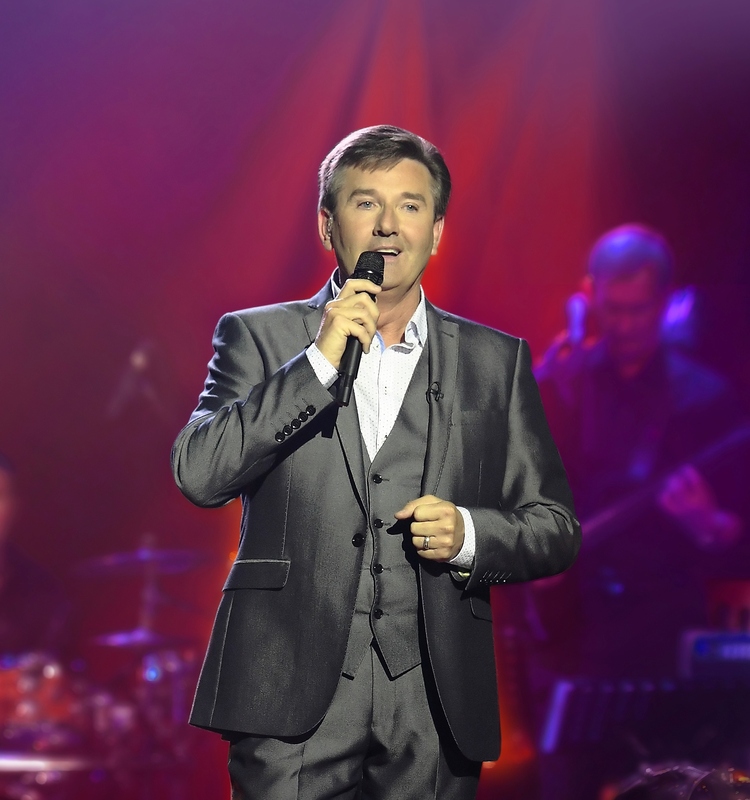 NATIONAL treasure Daniel O’Donnell is returning to St David’s Hall on Saturday 22 April 7.30pm– but hurry as only limited seats are remaining! Daniel is still as endearingly popular and last year some of his devoted fans camped outside St David’s Hall to secure their front row seats – a full THREE days before tickets went on sale! The Donegal star made history by becoming the first artist to have released an album in the UK charts every year since 1988 – a feat not even achieved by the likes of the Rolling Stones, Michael Jackson and Madonna. Plus, he’s sold well over 10 million records since the early 80s. In 2016, Daniel had a busy year putting his best foot forward on Strictly Come Dancing and was a massive success on the reality TV series Daniel and Majella’s B&B Road Trip. But now he’s back to doing what he does best – singing the hits from his enviable back catalogue of 35 albums. Joining Daniel as special guest is fellow Irish folk and country star, Mary Duff. A true master of the six-string, Satriani worked as a guitar teacher in his early career, with a number of his students—among them Steve Vai, Kirk Hammett (Metallica), Larry LaLonde, David Bryson (Counting Crows), Charlie Hunter and more—achieving their own considerable successes.Tickets are priced £37.50 and £42.50 (plus a Ticket Service Charge of £3.95 per transaction and an optional £1 postage fee).